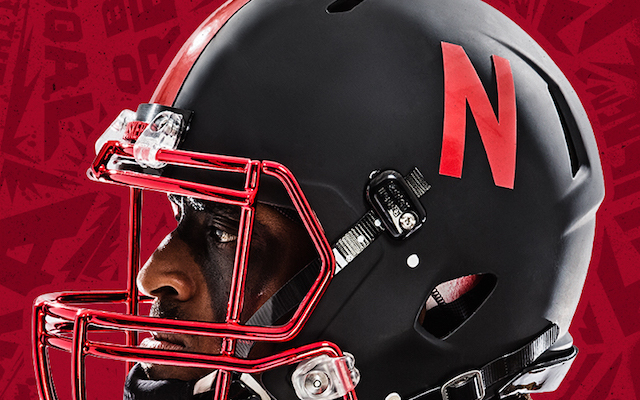 In case you were worried about changes to the Huskers’ look as the program enters into a new era of football, rest assured. They’re probably not coming. Husker Athletic Director Bill Moos, when asked Tuesday about any potential tweaks or updates that could happen to the Huskers’ uniform combinations, said it ain’t broken so it doesn’t need fixing. “My personal feeling is this is Nebraska,” he said. “You don’t have to play games with that. You don’t see Michigan doing it, Texas, Alabama, USC, this is a storied program like those. The question rises mostly out of curiosity stemming from head coach Scott Frost’s rebranding of Central Florida’s on-field look when he took over the Knights in 2016. Frost — and a relationship with Nike founder Phil Knight that developed during his time at Oregon — had a large hand in the Knights securing a new deal with Nike that came with plenty of new gear. As for whether he’ll do the same here at Nebraska, Frost hasn’t really been asked that question yet (though his comments when UCF announced the change would lead you to believe he might not) but Moos will have a say in the matter and his views seem to align with the more traditionalist part of the Husker fan base that wants the look untouched. So, maybe a more regular alternate is the compromise here. 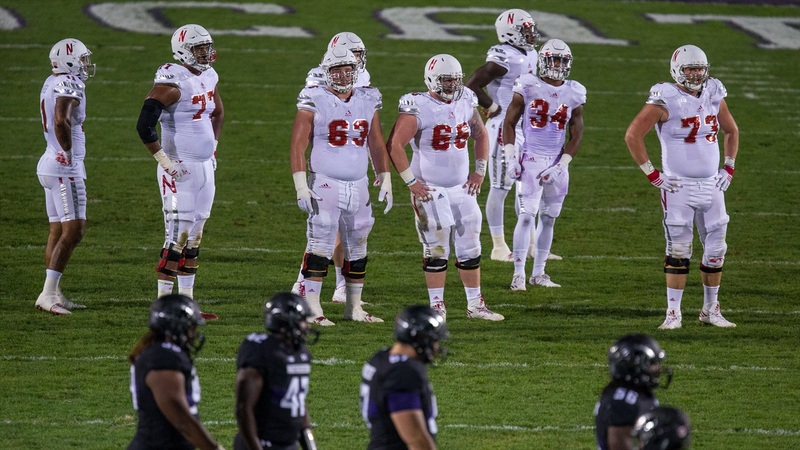 Nebraska has experimented with alternates in the past; the Huskers donned the oft-criticized N-in-the-center red alternates in 2012, the step-in-the-right-direction black matte helmets in 2015, the … frosty … white alternates in 2016 and then the more throwback-style alternate last season. None of them have stuck for more than a year, though. Other major programs have introduced lasting alternates in the past that only appear once or twice each season, but are used more for recruits when they come on visits. Maybe that’s the play. Moos would be on-board for that. There have been no indications Nebraska is currently having serious discussions about any of this so it’s likely this is all just conjecture. Welcome to the offseason.